What are some of the best resources families can use to search for Colleges? What is the biggest mistake families make in the college process? 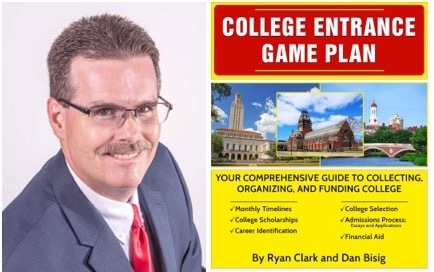 He is an Author, Speaker, College Admissions and Financial Aid Expert and is passionate about helping students get into the right college, at the lowest price, pursue the right major, and graduate on time!